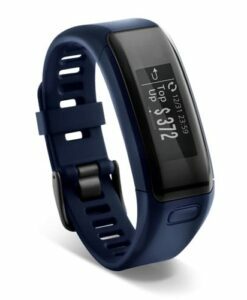 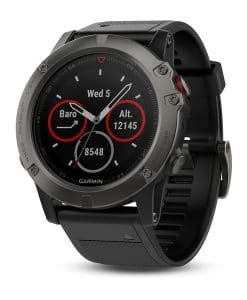 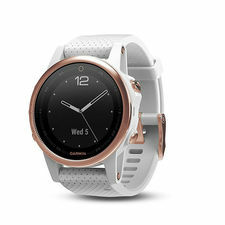 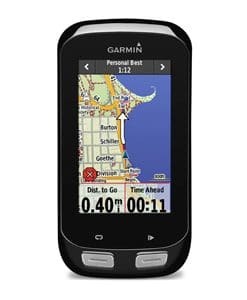 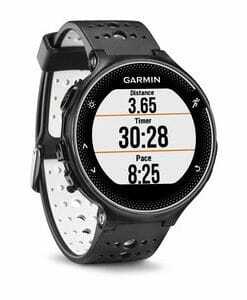 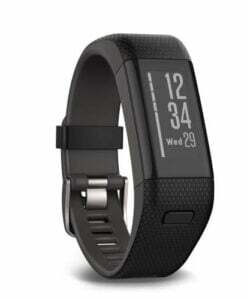 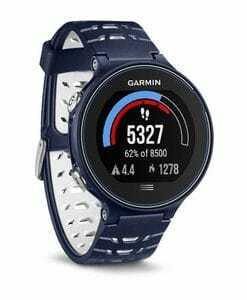 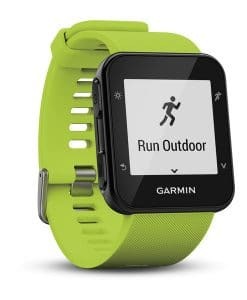 Garmin has been one of the frontline trendsetters in the navigation and communication devices segment. 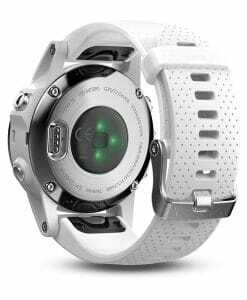 The company which was founded on the base principles of innovation, convenience, performance, value and service now has its products spread across a multitude of areas of interest like automation, aviation, marine, fitness, outdoor recreation and wireless applications. 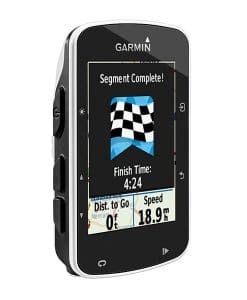 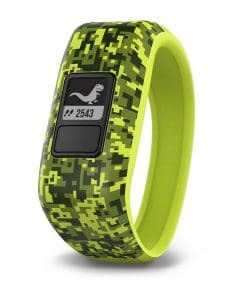 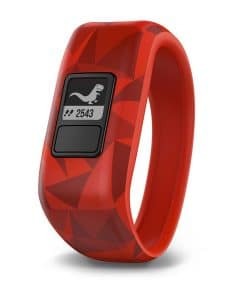 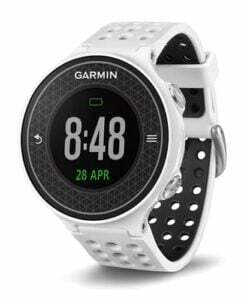 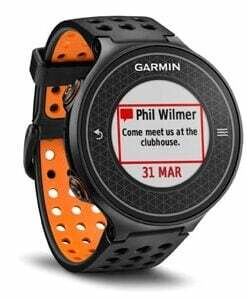 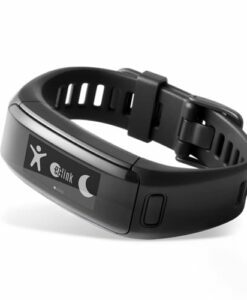 Garmin Singapore makes use of the creative minds of the employees to make the best in class products. 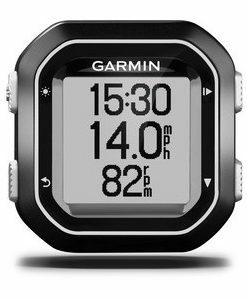 The principle of the company is that of vertical integration or the process of doing all the necessary tasks on their own. 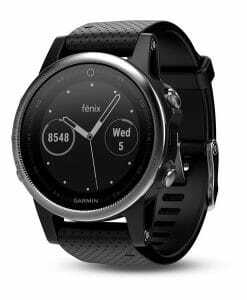 Every single employee has some share of thoughts in a given product of the company. 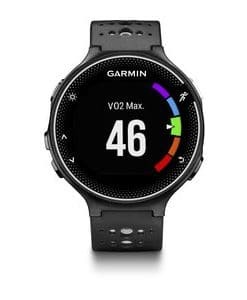 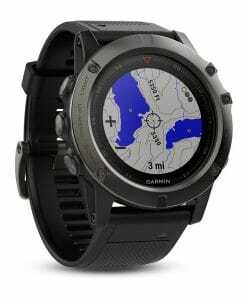 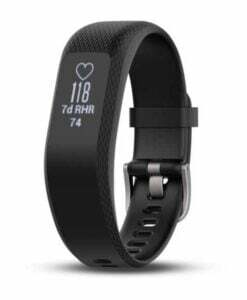 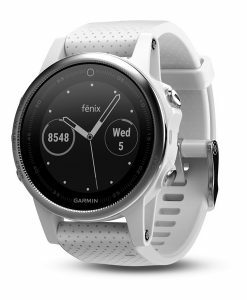 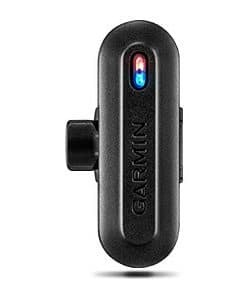 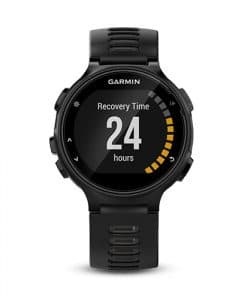 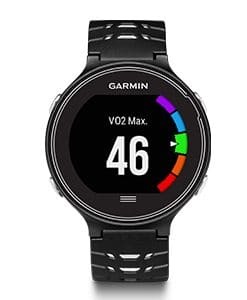 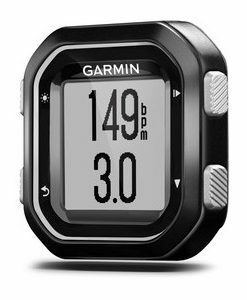 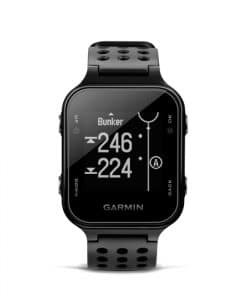 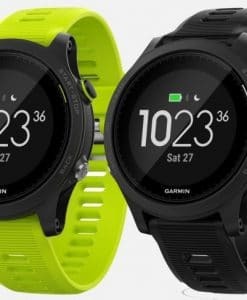 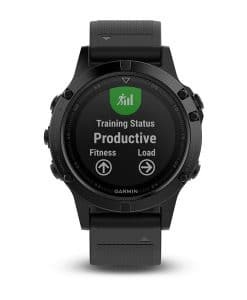 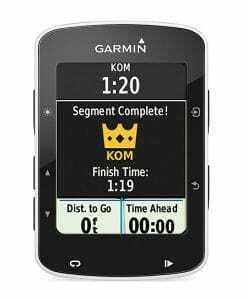 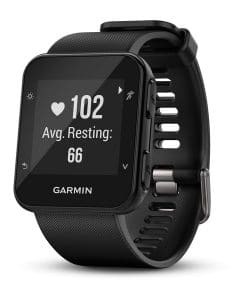 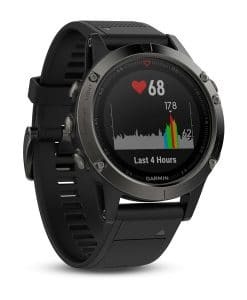 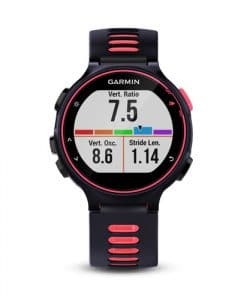 Therefore progress through innovation has been the primary concern of Garmin. 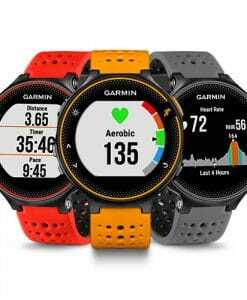 The company started with a handful of employees in 1989 which later manifold and has resulted in the innovative crew now who are well equipped to propel the company in the path of success. 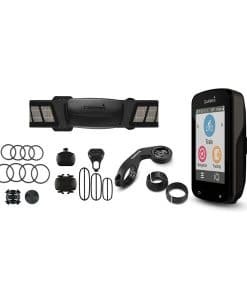 The products are designed keeping in mind the needs of the customers and a sufficient number of features are added in the products to make them easy and enjoyable to use. 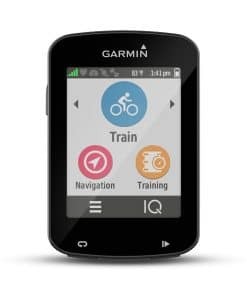 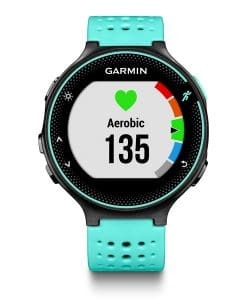 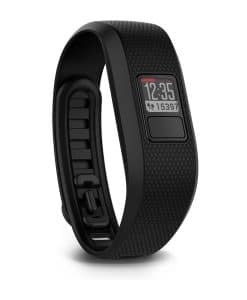 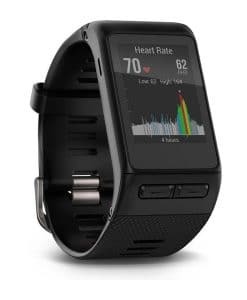 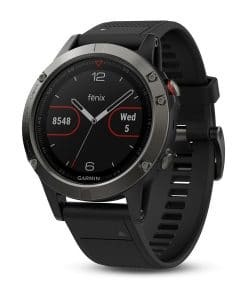 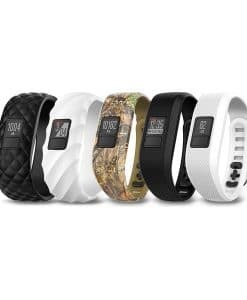 The automotive products provide seamless navigation for the drivers, the aviation units provides necessities for the pilots, fitness devices track the efficiency of your fitness plan and the wireless technology powers up the GPS on smartphones. 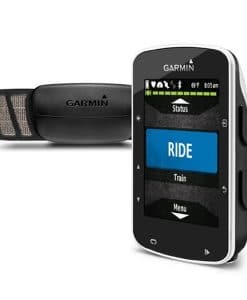 Garmin takes pride to innovate something new every moment which makes it one of the best companies. 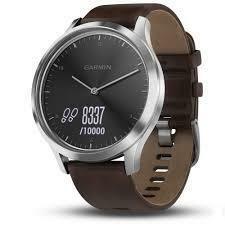 We offer Cash on Delivery for all Gamin products. 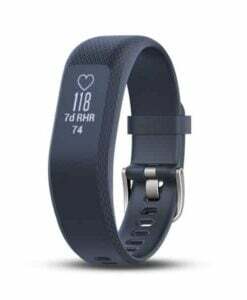 Whatsapp 86684811 or call 67354811 for more info.